Bunn and Netter took their idea to Dr. Jonathan Mann, Director of the Global Programme on AIDS (now known as UNAIDS). Dr. Mann liked the concept, approved it, and agreed with the recommendation that the first observance of World AIDS Day should be 1 December, 1988. Started on 1st December 1988, World AIDS Day is about raising money, increasing awareness, fighting prejudice and improving education. 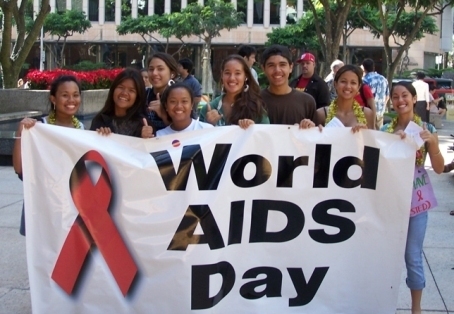 The World AIDS Day theme for 2010 is 'Universal Access and Human Rights'. World AIDS Day is important in reminding people that HIV has not gone away, and that there are many things still to be done. On October 27, 1988, the UN General Assembly officially recognized that the World Health Organization declared December 1, 1988, to be World AIDS Day. World AIDS Day has also been observed on this date each year since then. 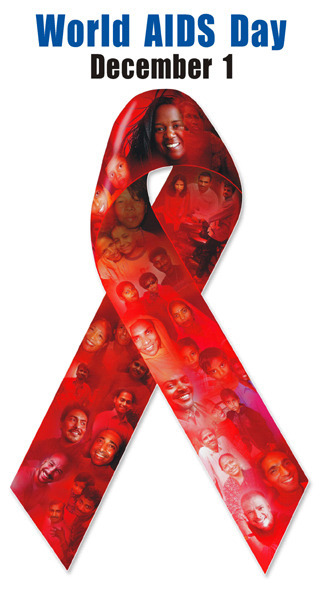 On December 1, people around the globe commemorate World AIDS Day. World AIDS Day is an opportunity for people to unite in the fight against HIV and AIDS. First held on December 1, 1988, World AIDS Day is about increasing awareness, fighting prejudice and improving education. World AIDS Day is important in reminding people that HIV has not gone away, and that there are many things still to be done.